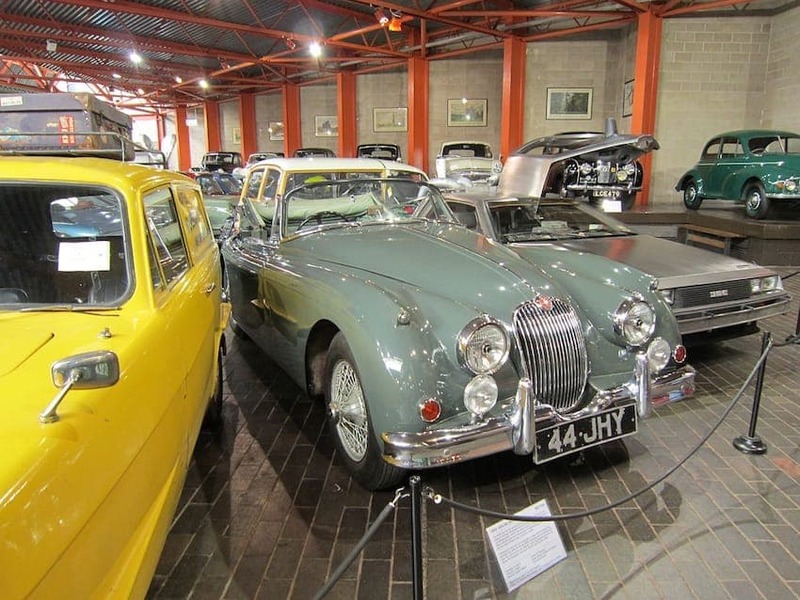 From the earliest motor carriages to classic family saloons, the renowned National Motor Museum in Beaulieu, Hampshire, boasts one of the finest collections of cars, motorcycles and motoring memorabilia in the world. 285 vehicles dating from 1875 to the present day tell the story of British motoring on both the road and racing circuit. From Motorcycles and caravans to classics and Formula One, all are on show and there are also plenty of interactive exhibits. Cars from the screen on display include Mr Bean's Mini, Del Boy's Robin Reliant and a James Bond car collection.